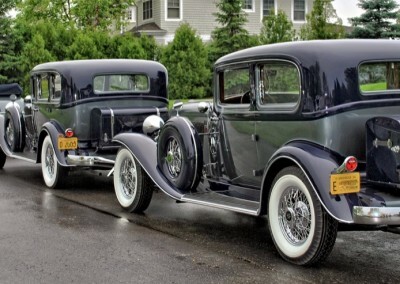 In the early ‘30s, Auburn built the Salon Series of Classic Cars. 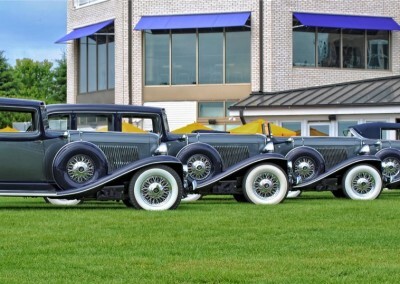 During the 1933 and 1934 model years, five different body styles were offered in this line. 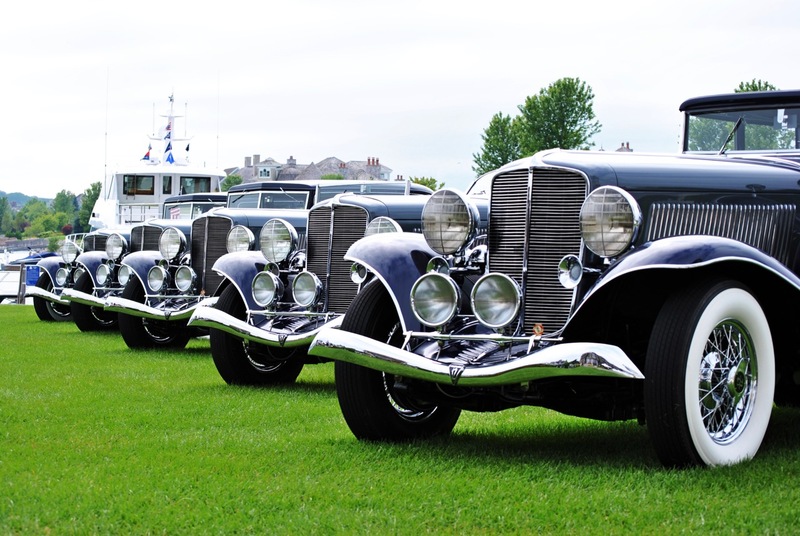 These included the Cabriolet, Phaeton, Four-door sedan, Two-door Brougham, and the much-desired Boattail Speedster. Pictured in this gallery are all five of the aforementioned body styles presented in a matching color scheme. 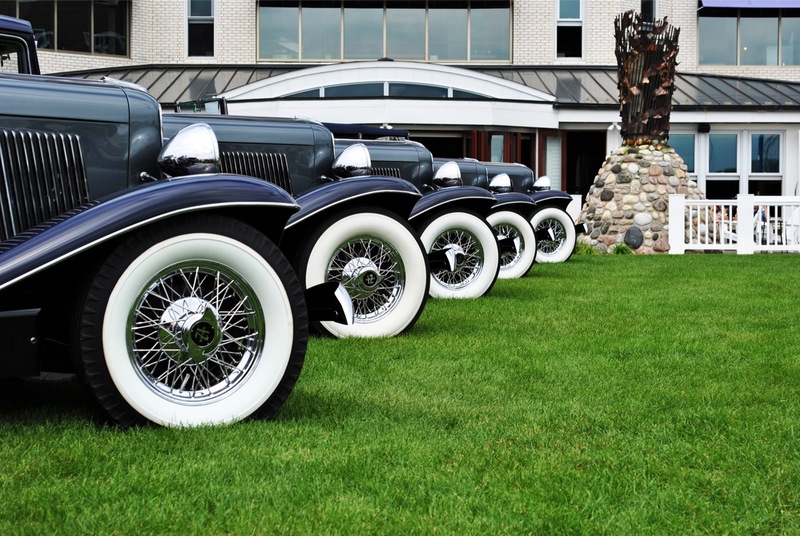 LaVine Restorations restored four of these vehicles, including the Cabriolet, Four-door sedan, Two-door Brougham, and the Boattail Speedster. 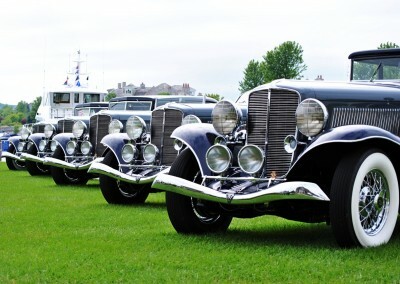 LaVine Restorations also performed service and maintenance on the Phaeton as well. The Speedster received the ACD Best of Show Award in 2013. 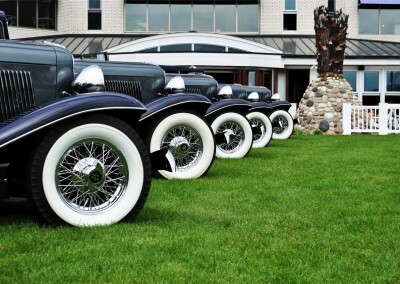 Further, of the remaining cars all have received First in Class and Best Auburn at recent ACD meets. Further details and pictures of the restoration process on these Classic Cars will be coming soon, please check back for more!